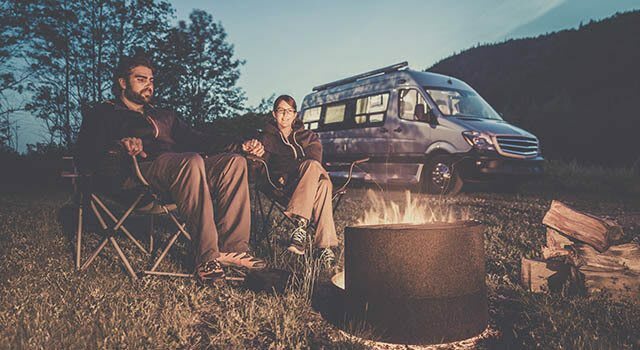 Vacationing with family and friends is a great reason to buy an RV. We understand that your RV not only represents a big financial investment, but it also holds many treasured memories. For the times you want to store your RV safely in between adventures, Metro is here to provide you with convenient Limerick RV storage. You can access your vehicle 365 days a year at our fully fenced and well-lit Limerick storage facility located only two miles from Route 422. For added peace of mind, our property is monitored by recorded video surveillance and cameras are strategically located throughout. Electronic gate access is controlled with your unique keypad security code, and ample lighting adds further protection.